Description: Bright light gold in colour with a medium+ intense nose. 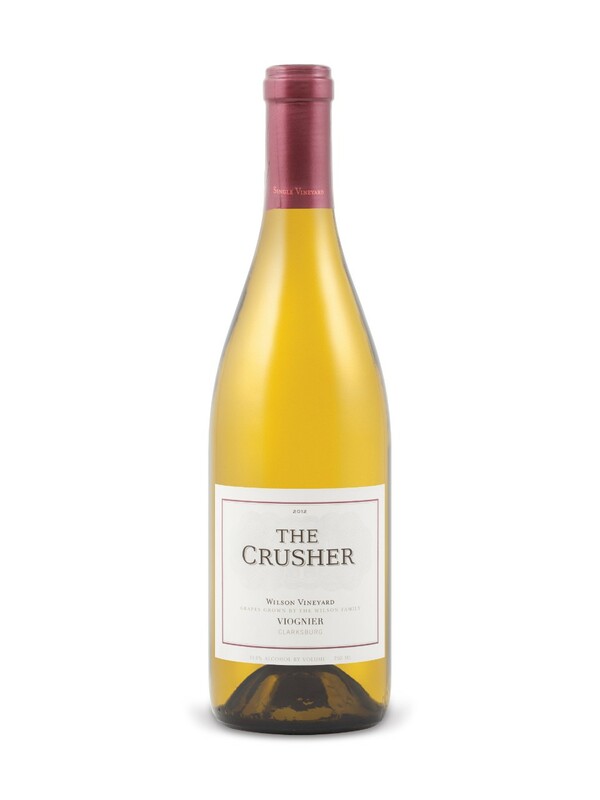 This wine features peach, apricot, mango, green apples, lime and chalk. Medium+ body with good acidity and a long length.